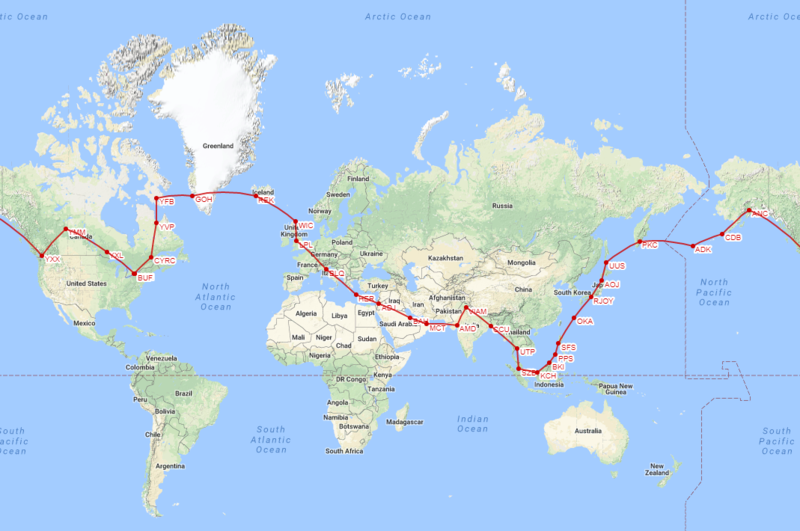 The mission of this round the world flight is to bring awareness for cancer and raise $750,000 to buy an urgently needed MRI machine for 'Rotary Ambala Cancer and General Hospital' in Ambala Cantt., India. Founded in 2005, with the goal of bringing free healthcare to a very poor and under served community, the Rotary Ambala Cancer and General Hospital had a very humble beginning with a nurse, its only employee, going from home to home bringing awareness of cancer to the poor. 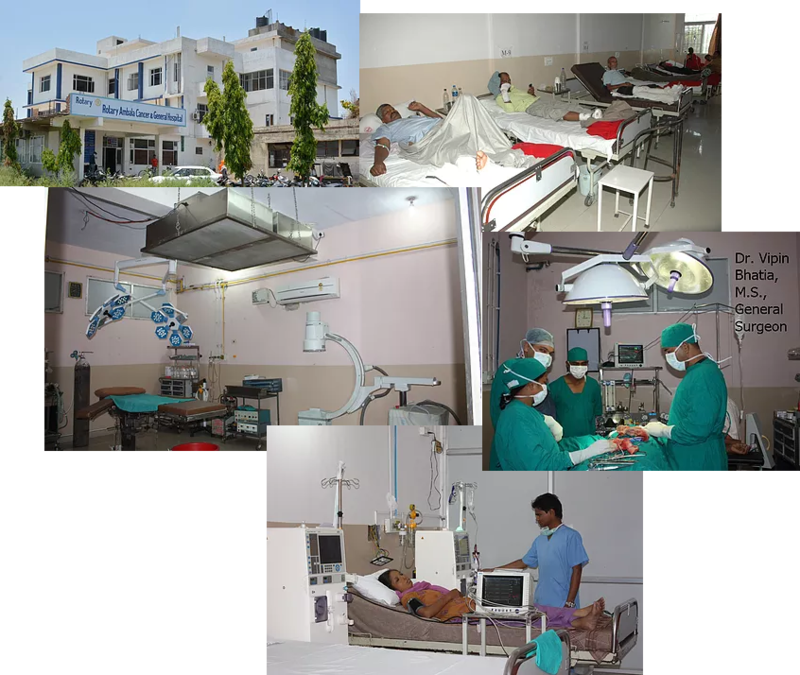 Since then with the help and incredible generosity of the Rotarians and citizens of Ambala the hospital has grown into a 100 bed hospital. Much has been accomplished but a lot more needs to be done! One major diagnostic piece of equipment the hospital does not have and needs urgently is a MRI Machine (the very basic tool needed for diagnosing cancer). The equipment costs $750,000, way beyond hospitals ability to buy it. Please support me in this endeavor to raise $750,000 for the hospital to buy a MRI machine. LET US GET IT DONE!!!!! 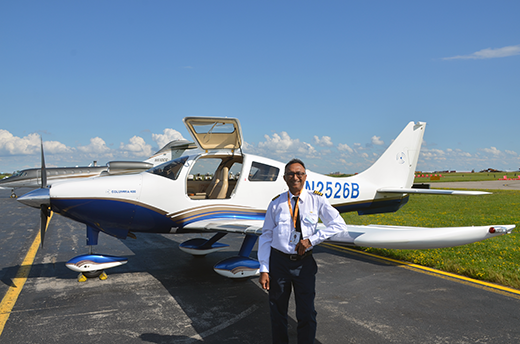 Ravi Bansal, PhD a retired entrepreneur with a passion for flying and a wannabe Drummer is the pilot/owner of this Cessna 400. This mission for me is very personal as it not only is an adventure that I have been dreaming about for a while, but will also help bring awareness about cancer in the rural community around Ambala and get the hospital a needed MRI machine now. Above all, it will generate publicity for the hospital that will hopefully continue to bring donations/support from the local and international community and Rotarians to keep the hospital operating and growing in future! The Cessna 400 is the fastest FAA-certified fixed-gear, single-engined piston aircraft in production today, reaching a speed of 235 knots (435 km/h) true air speed at 25,000 feet (7,600 m). Click HERE to view the tracking on a mobile device or for realtime updates. 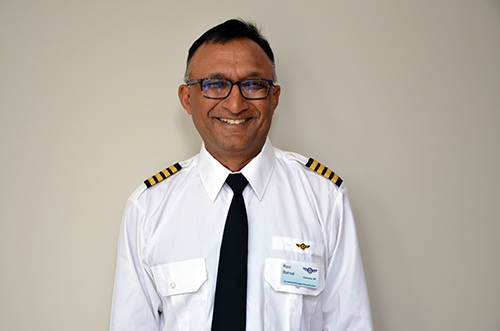 All donations will go to the Rotary Ambala Cancer and General Hospital and none will be used to pay any flight related expense. All flight expenses, I will pay. Make your tax deductible donations for Rotary Hospital Ambala, to AICF (Asian Indian Community Foundation) of WNY, by using either the Donate link in the next section or the check payment instructions below. The Ambala Industrialist Rtn. 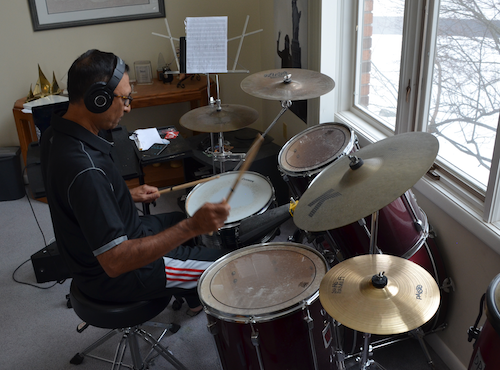 Nalani Kant Gupta has graciously offered to match all donations from India! We would like to thank him for his very generous support! THANK YOU SO MUCH FOR ALL OF YOUR DONATIONS!!! Copyright © Ravinder Bansal 2017. All Rights Reserved.